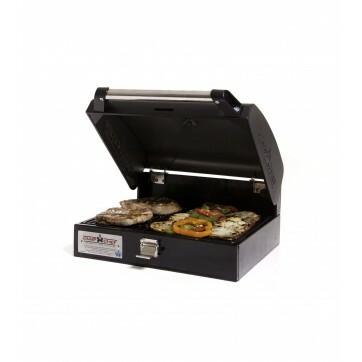 The Tailgater Combo from Camp Chef offers you the stove, BBQ box, and griddle you need to get started with your outdoor cooking right away. 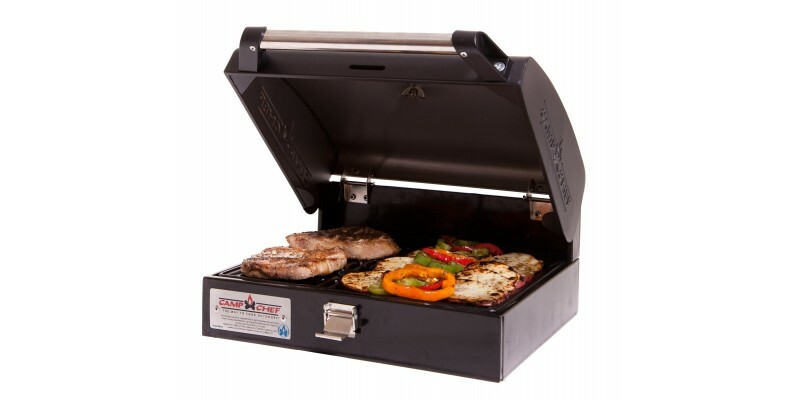 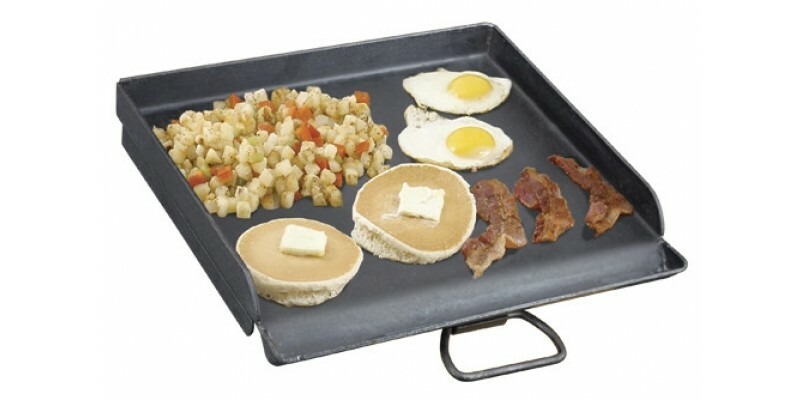 The Camp Chef Tailgater Combo is the perfect stove set to get you cooking like a pro wherever you go. 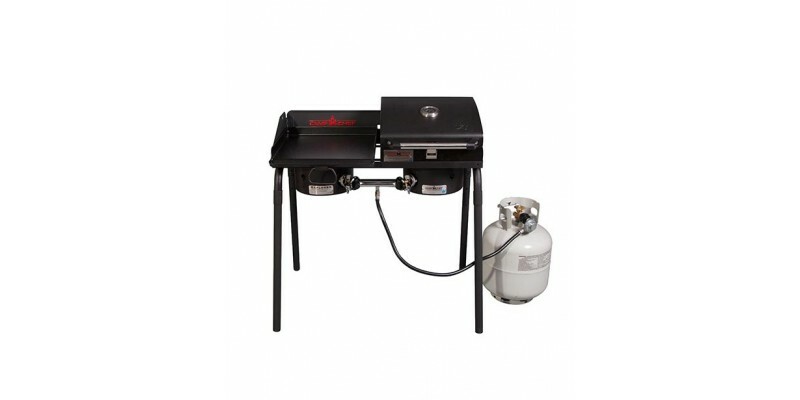 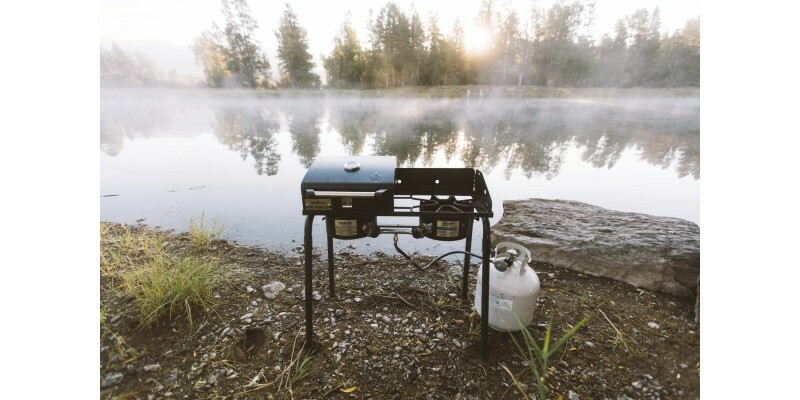 With two 30,000 BTU burners, a BBQ box with cast iron grill grates, and a professional steel griddle, nothing can stand between you and that perfect outdoor meal. 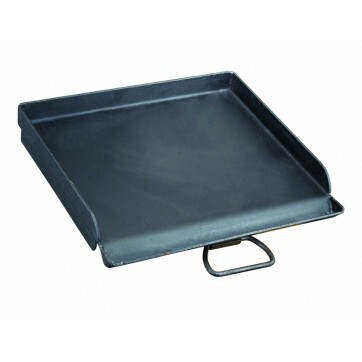 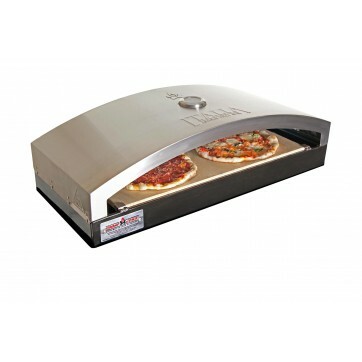 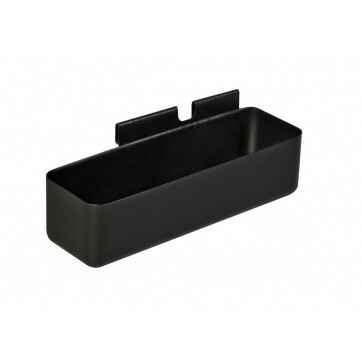 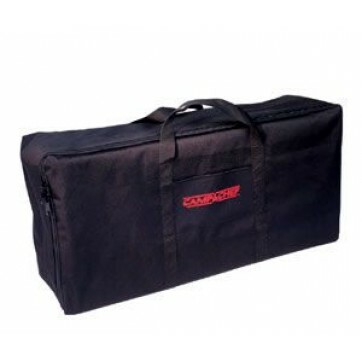 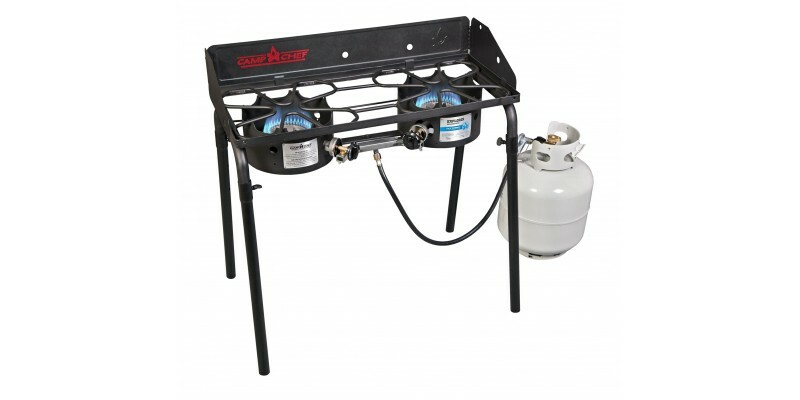 Removable legs make the stove easy to pack and move, and a wind shield provides you with some extra cooking protection. 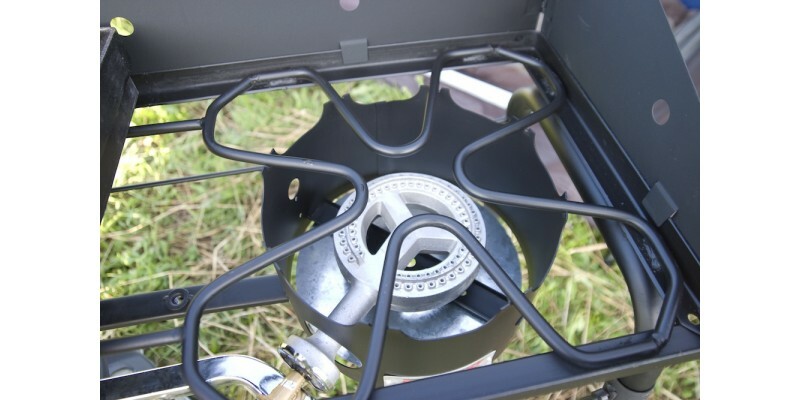 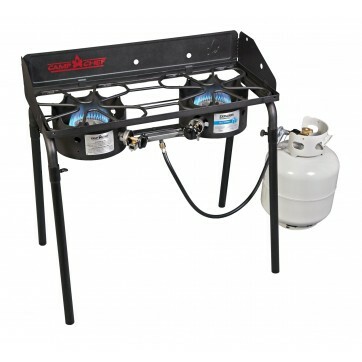 This stove set works great in the backyard, campsite, parking lot, or anywhere else you find yourself.